Atleast 2 percent of people over age 40 and 5 percent of people over 70 have mutations linked to leukemia and lymphoma in their blood cells, according to new research at Washington University School of Medicine in St. Louis. Mutations in the body’s cells randomly accumulate as part of the aging process, and most are harmless. For some people, genetic changes in blood cells can develop in genes that play roles in initiating leukemia and lymphoma even though such people don’t have the blood cancers, the scientists report Oct. 19 in Nature Medicine. The findings, based on blood samples from nearly 3,000 patients, don’t mean that people with these genetic mutations are destined to develop a blood cancer. In fact, the vast majority of them won’t as the incidence of blood cancers such as leukemia or lymphoma is less than 0.1 percent among the elderly. 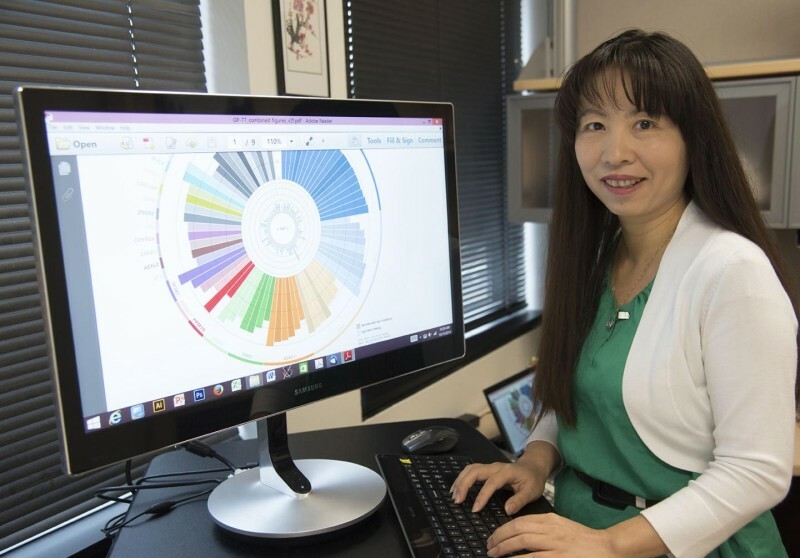 The researchers analyzed blood samples from people enrolled in The Cancer Genome Atlas project, a massive endeavor funded by the National Cancer Institute and the National Human Genome Research Institute at the National Institutes of Health (NIH). The effort involves cataloguing the genetic errors involved in more than 20 types of cancers. The patients whose blood was analyzed for the current study had been diagnosed with cancer but were not known to have leukemia, lymphoma or a blood disease. They ranged in age from 10 to 90 at the time of diagnosis and had donated blood and tumor samples before starting cancer treatment. Therefore, any mutations identified by the researchers would not have been associated with chemotherapy or radiation therapy, which can damage cells’ DNA.